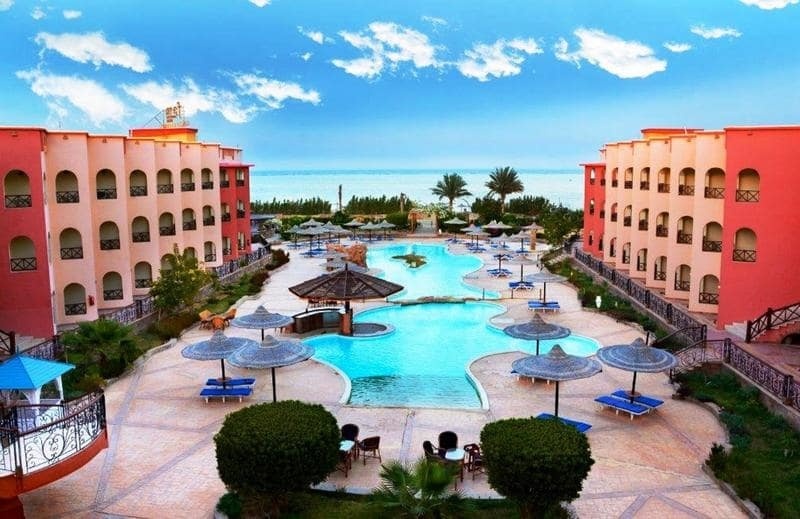 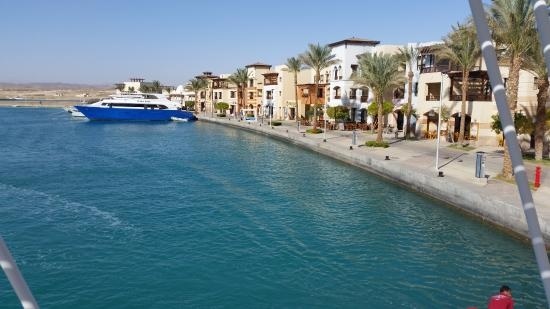 Enjoy Marsa Alam excursions,Holidays over the Red Sea. 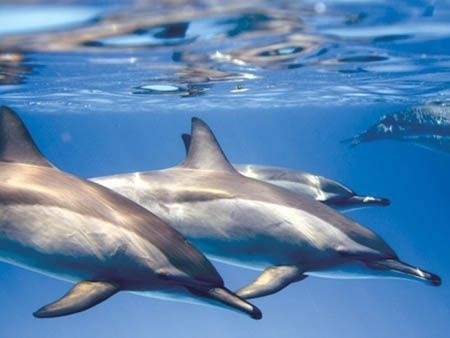 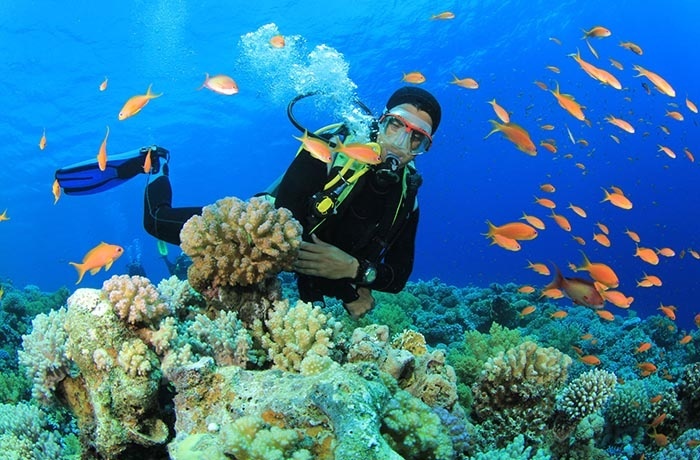 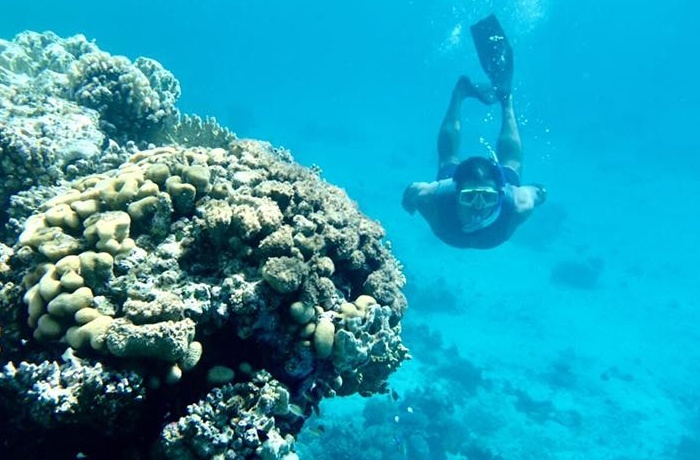 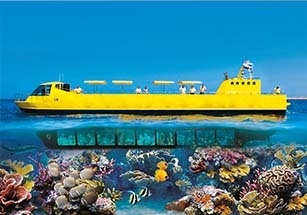 There are so many things to do in Marsa Alam such as Diving, Snorkeling, Desert Safari. 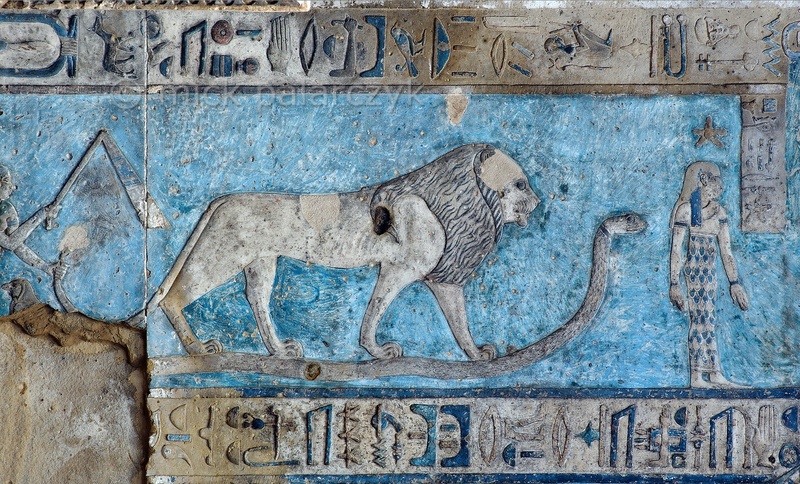 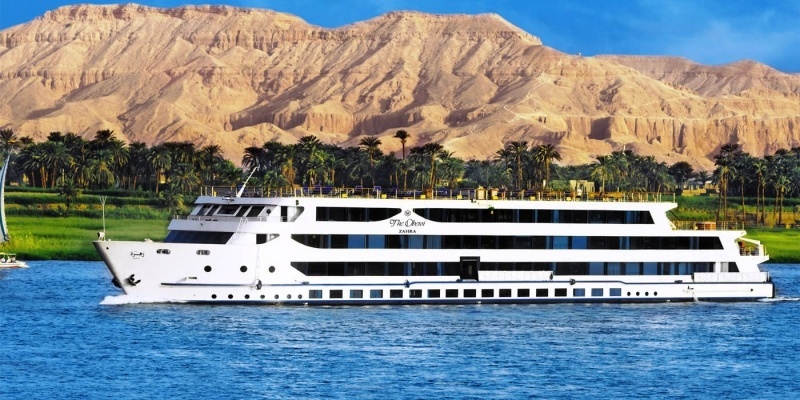 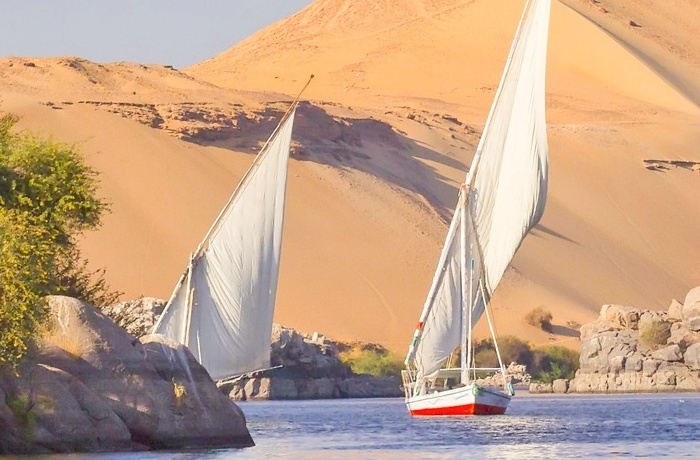 Enjoy also day tours from Marsa Alam to Cairo, Luxor and Aswan. 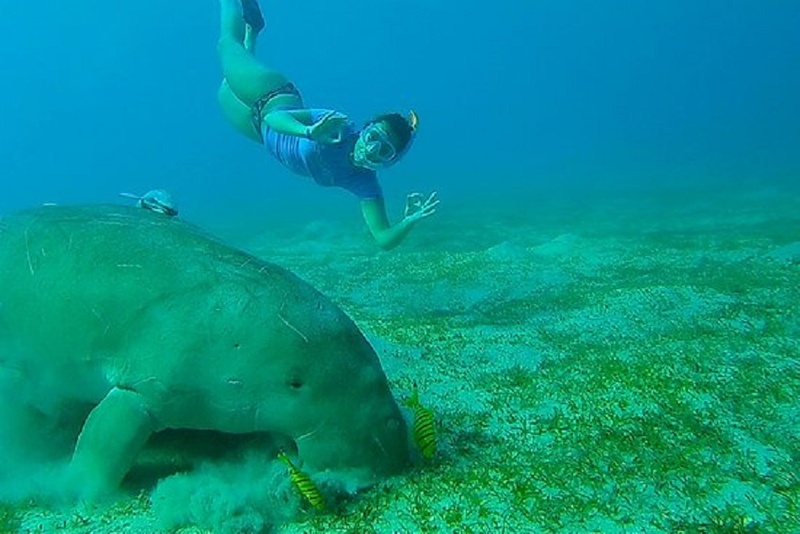 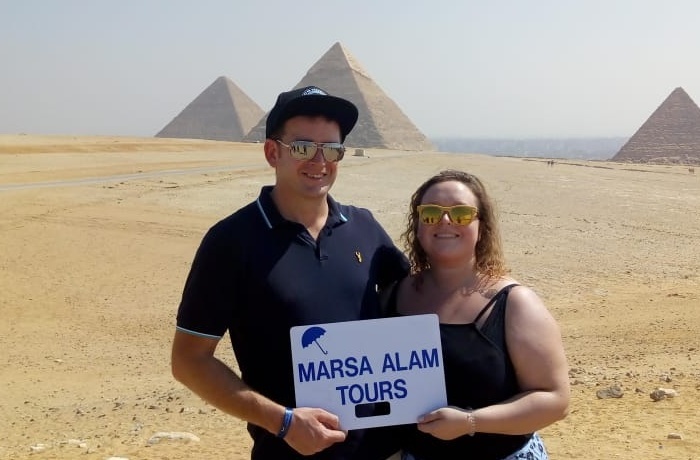 Take your holiday and enjoy best Day Tours in Marsa Alam, Marsaalamtours give you the chance to enjoy Marsa Alam Excursions to the most attractive destinations in Egypt, we have variety of Tours and Excursions from Marsa Alam to Cairo, Luxor, Aswan, Wadi El Gemal , Satayah Dolphin reef ..and more, If your idea of a great Excursions is one full of action and adventure, you’ll find that Marsa Alam Excursions and Tours has plenty to offer, Explore the desert with locals during your Safari Tours in Marsa Alam and go underwater watching the rare fish snorkeling and diving with wonderful dolphins in Dolphin House Holidays in Marsa Alam and Hurghada. 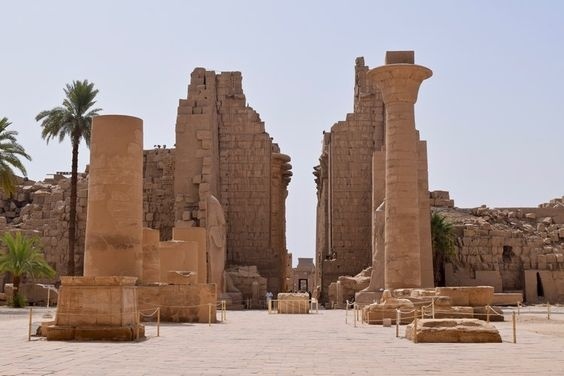 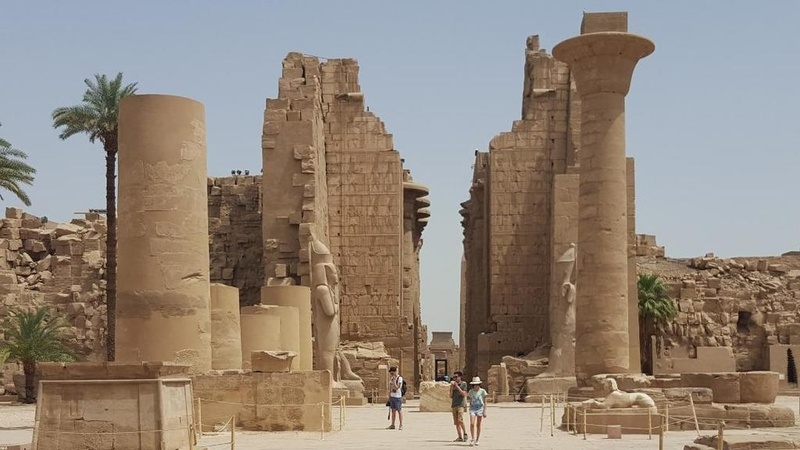 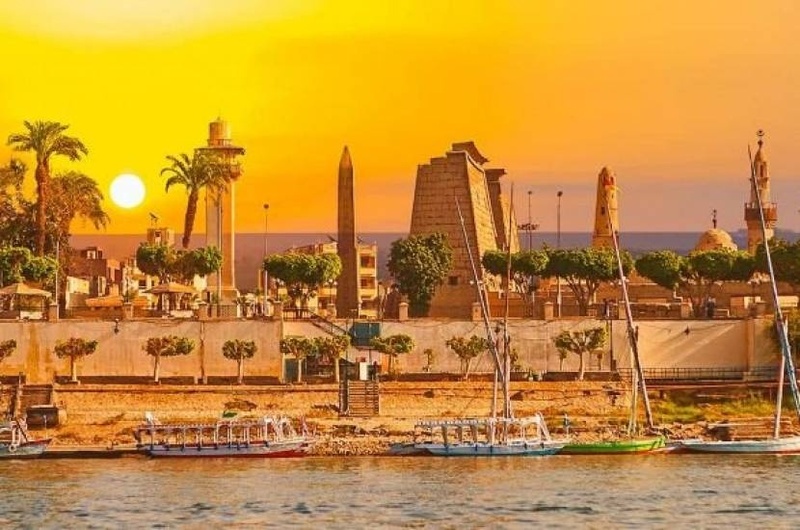 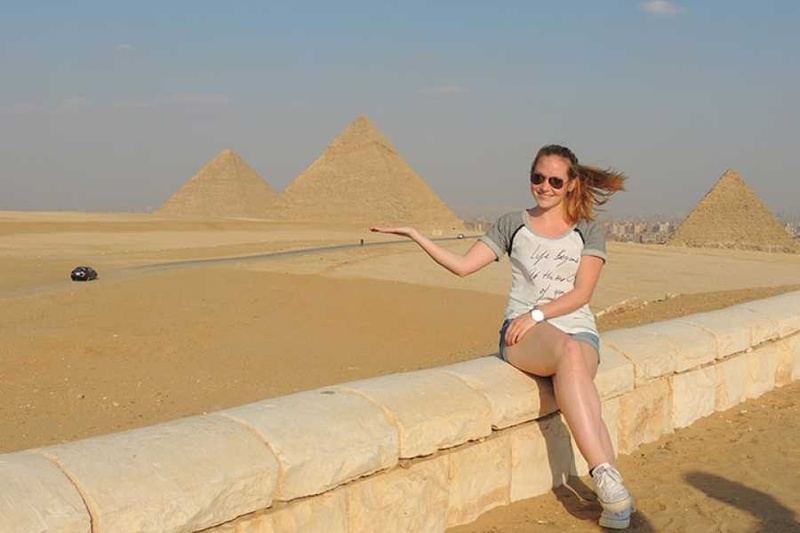 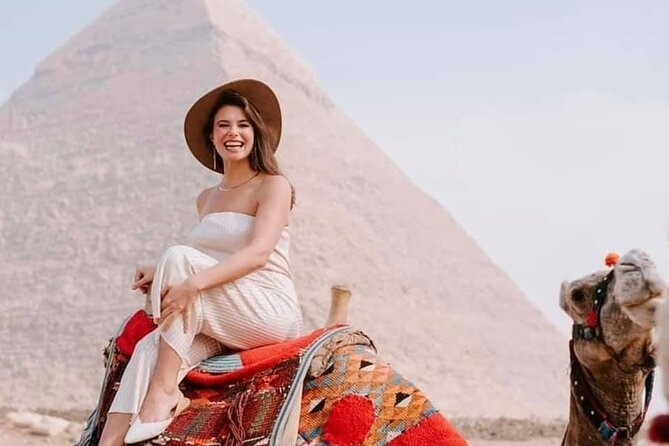 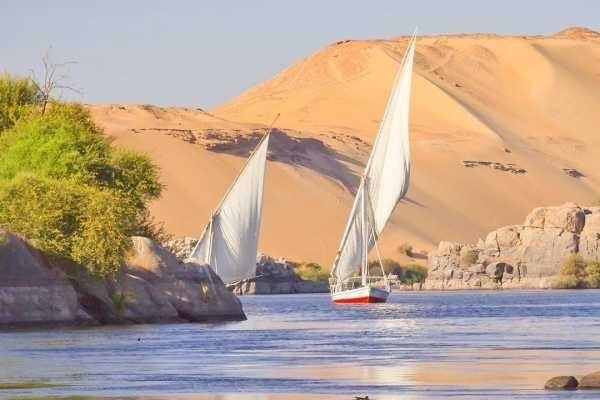 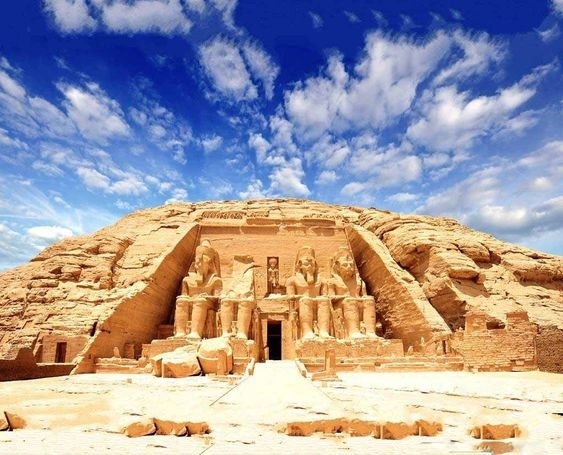 Take your Holiday and have Marsa Alam Tours and Excursions and enjoy best Day Tours in Aswan, Abu Simbel excursions Come and join us on a wonderful Private Aswan Tours from Marsa Alam, Visit Aswan Dam, Phila temple. 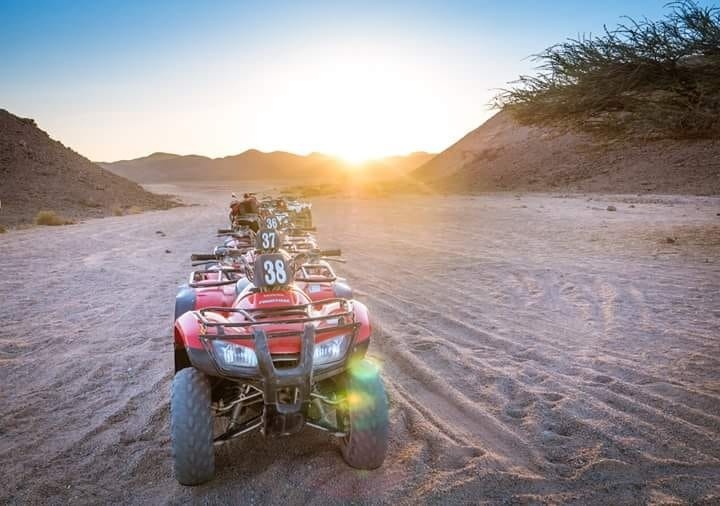 Enjoy with us all safari excursions from Marsa Alam, Morning Quad bike, Aladin Morning Desert Trip Or a wonderful Sunset trip by quad bike to explore the Charming desert of Marsa Alam. 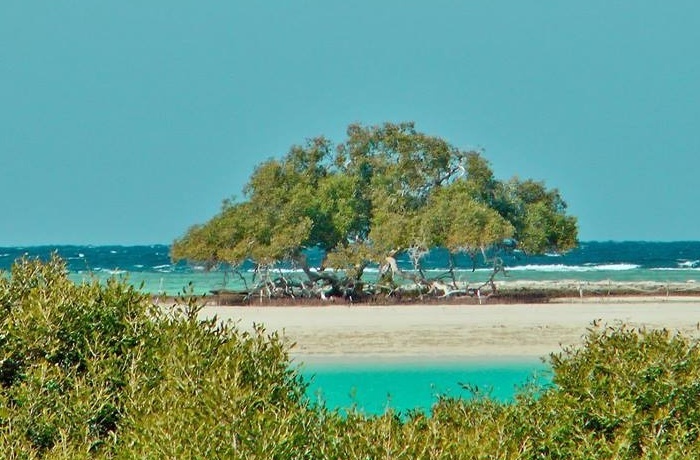 experience driving between the mountains of Marsa Alam with an enjoyable chance to see the Bedouin life. 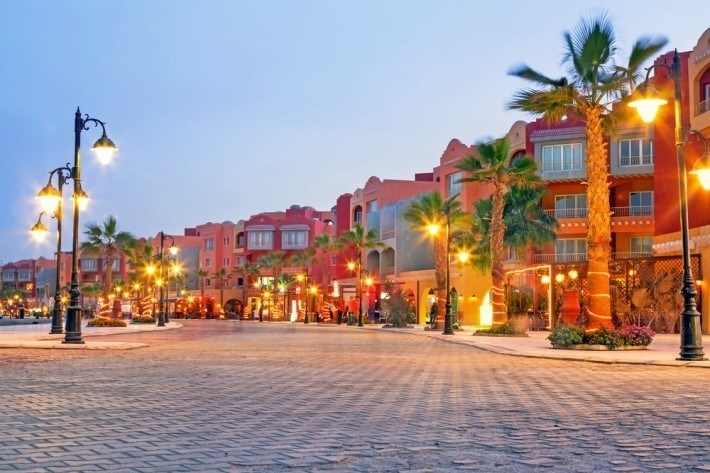 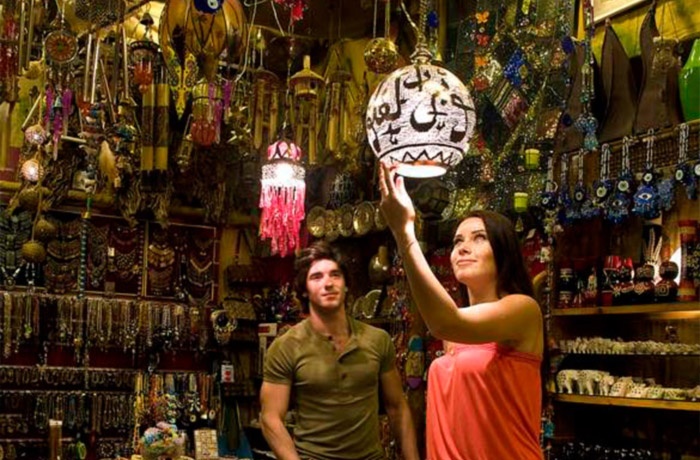 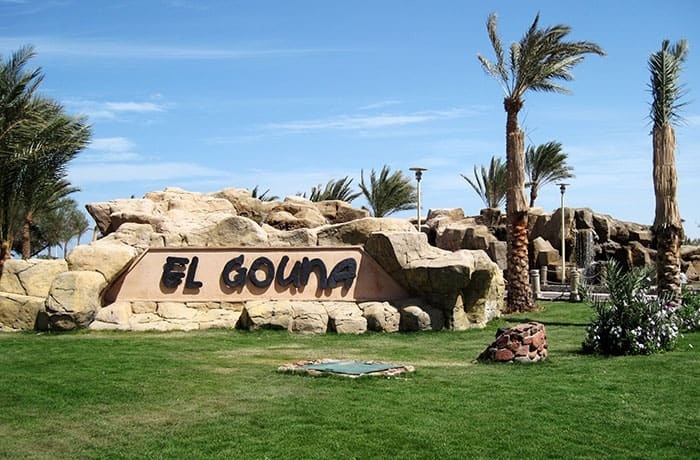 If you are looking for the shopping tour in Marsa Alam, We advise you to go to El Quseir City or Port Ghalib City Tour, Marsa Alam tours company can arrange a Private taxi to be transferred to El Quseir city or Port Ghalib shopping day tour with a private taxi and tour Guide.